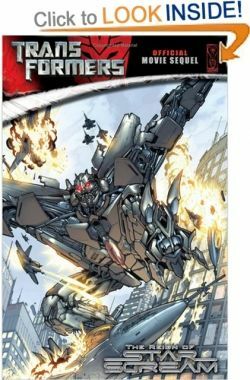 On this page you will find a selection of Transformers coloring pages and activities for kids and fans of the popular film and cartoon series. Coloring printable of many Transformer robots can be found here. 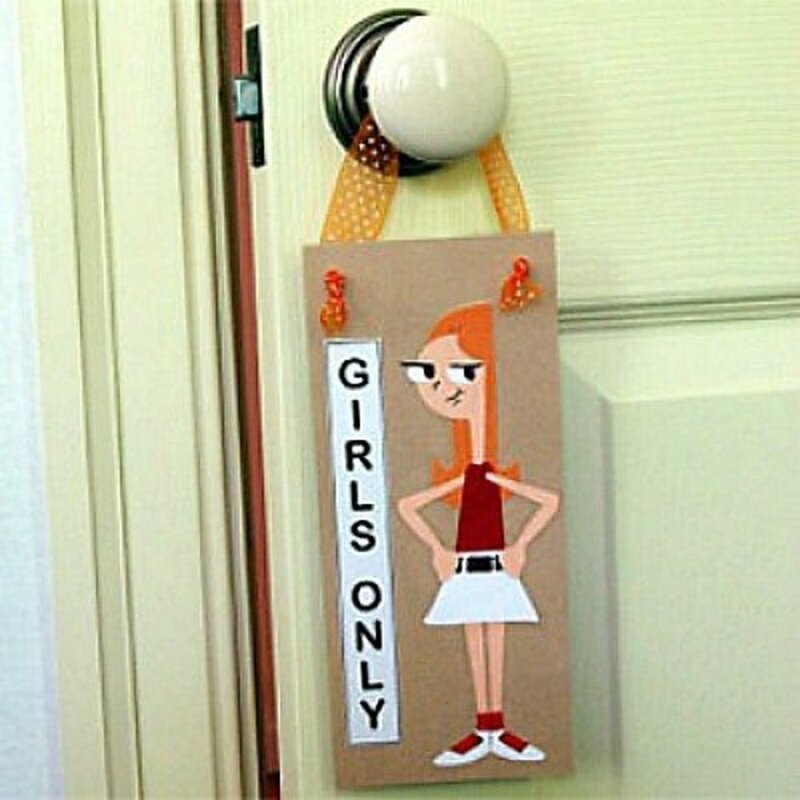 So get your papers and set your printers ready for a wide selection of online printables. With the colossal success of the Transformers movies in the box office, there is no denying that the this giant robots franchise are more popular than ever before. The 80's cartoon series along with the tie-in collectible toys are the hottest thing for kids during that time. Today, the Transformers are as popular as ever with the release of films and merchandise like toys that comes along with it. 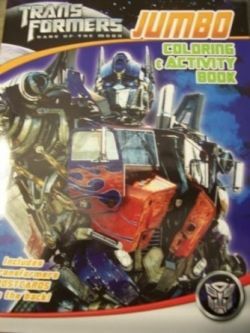 There are many dedicated websites that provides a wide array of printable like coloring-pages-kids.com has a decent choices of Transformers characters like Optimus Prime and Bumblebee. Bumblee is one of the most well-loved Transformers characters. In 80's cartoon, this affable Autobot is known for his disguise as the yellow Volkswagen beetle. Kids will definitely enjoy these collection Bumblebee coloring printables available to be printed. From ggaub.com, a Generation 1 Transformers illustration of Bumblebee featuring his human friend Spike. For those looking for movie version of Bumblebee to color, another great website is dragoart.com. Not only you can get the printable, there is a wonderful tutorial on how to draw your very own. 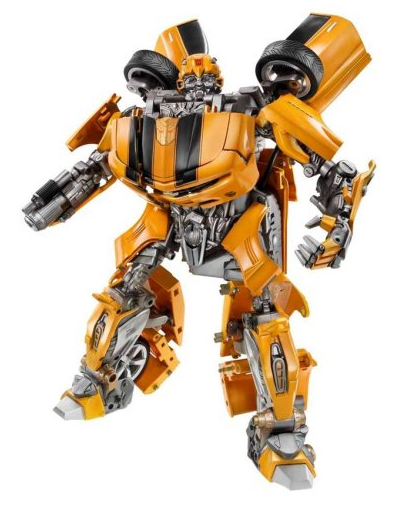 This meticulously detailed Bumblebee Toy is one those collectibles that fan will truly appreciate to have. This figure transforms into a bright yellow Camaro as seen in the movies. If you grew up watching the 80's cartoon series, then you will fondly recognize this coloring image of a classic Bumblebee. The picture you see on the right is an artwork by Brian Shearer. You can view the full-sized image complete with his other creations by clicking on the thumbnail to go directly to his website. Lastly, another Bumblebee drawing tutorial inspired the recent Cartoon Network show. 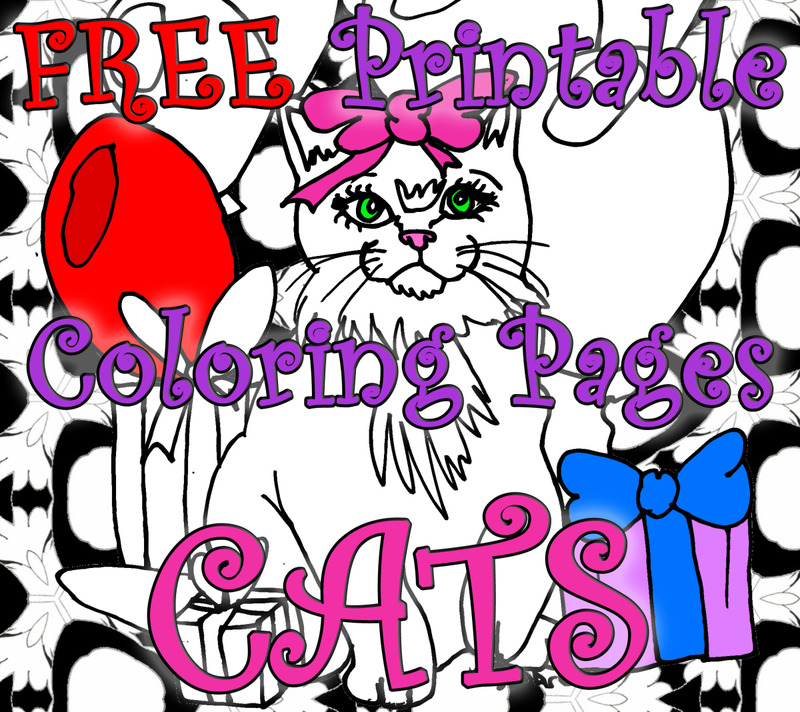 Visit drawinghowtodraw.com for more step by step instructions and coloring printables. 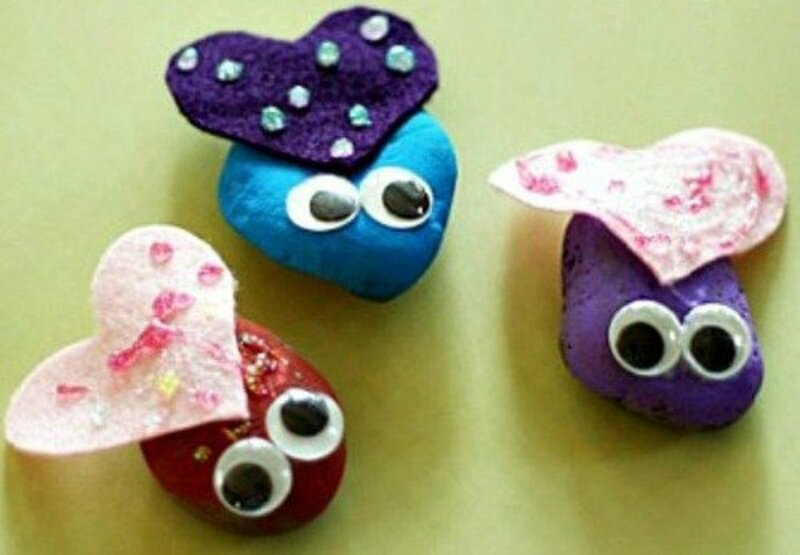 Optimus Prime is a strong-willed, compassionate and mighty leader of the Autobots . Here's an assortment of Optimus Prime images from cartoon and movie series to color. Here is an Optimus Prime coloring sheet via a fan-art created by boatwright. This is an awesome drawing with Transformers logo at the background. Also take a look at this page where Prime is standing side by side with Bumblebee after they have won the battle during the first Transformers movie at mycoloringpages.blogspot.com. Robot battle action just got fiercer than ever! This detailed OPTIMUS PRIME figure is as powerful as they come and features intricate details to make the action extra exciting. 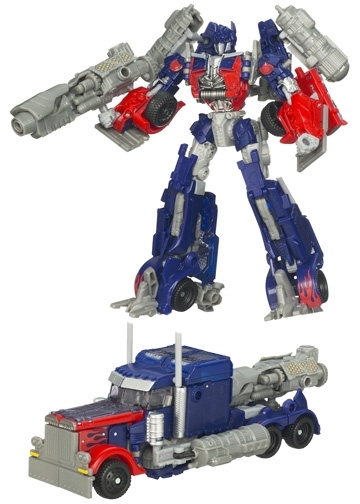 * Optimus Prime: MECH Voyager is an official merchandise from the movie Transformers: Dark of the Moon. A Megatron Coloring Sheet fighting Optimus Prime taken from the scene from the movie. From coloring-pages-book-for-kids-boys.com is an artwork inspired by G1 series. In addition, there are also other characters you can print from this page. You can also find a wide selection of awesome 80's Transformers to print with lots of characters to choose from. This amazing addition to Takara's MP collection features die-cast metal elements and superior design. 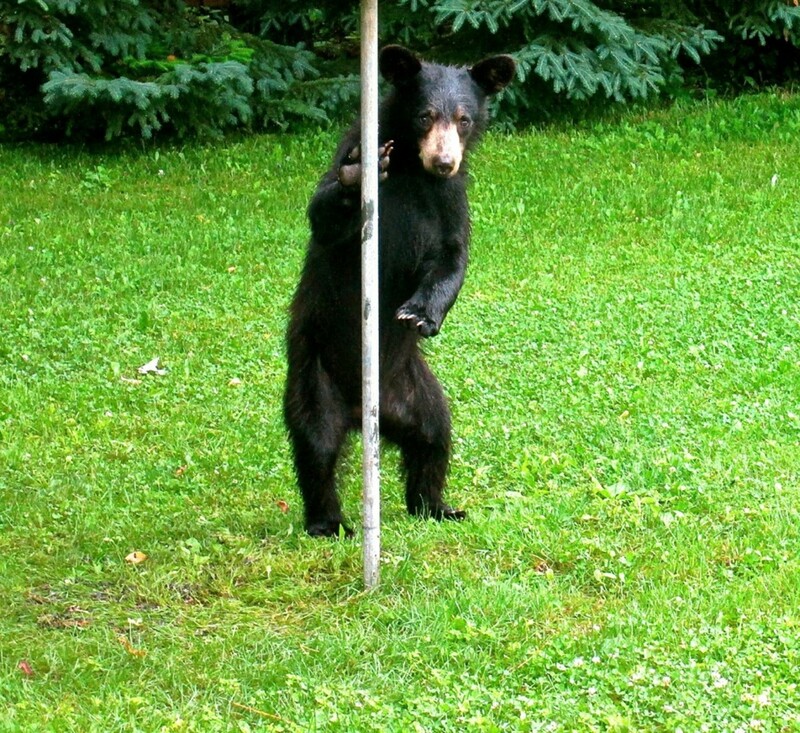 Due to the delicate nature of this item, it is recommended for adult collectors only. It is a fully transformable from a full scale Walther P-38 pistol with electronic sighting in the scope . One of the most recognizable Decepticon character out there is Starscream. Known for being a traitor even to his kind, he is always scheming to overthrow Megatron as their leader. 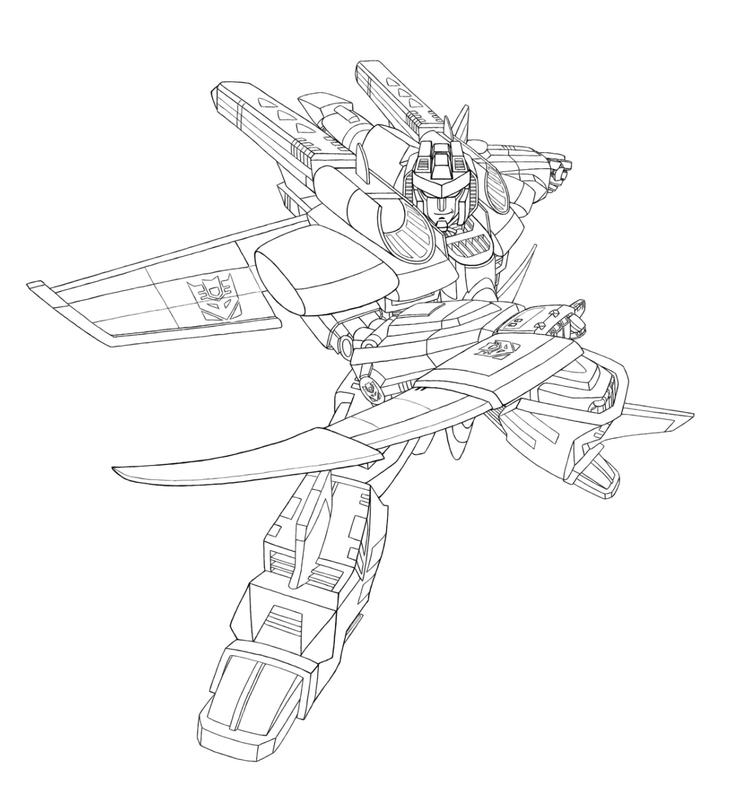 This Starscream coloring sheet features a batch of printables from the earlier cartoon series. The image depics Starscream that is about to transform into a jet. Another Transformers activity from dragoart.com is another step by step instruction on how to draw Starscream. This version of Starscream is from the recent films. Finally, here is an Armada Starscream poses with his bladed weapon. This ready to print coloring sheet is an illustration of Jazz in the film. 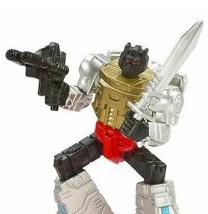 Grimlock is the leader of the formidable group, the Dinobots. He is a fan favorite in the G1 cartoons and he is very much willing to dish out some pain to Decepticons using brute force. His temperament is more akin to the Decepticons but he always ends up on the side of the good guys anyway. So here is an awesome Grimlock Coloring Sheet depicting him as conqueror of Decepticons. This coloring and activity book invites young readers to experience the fun of the movie with coloring, mazes and more. 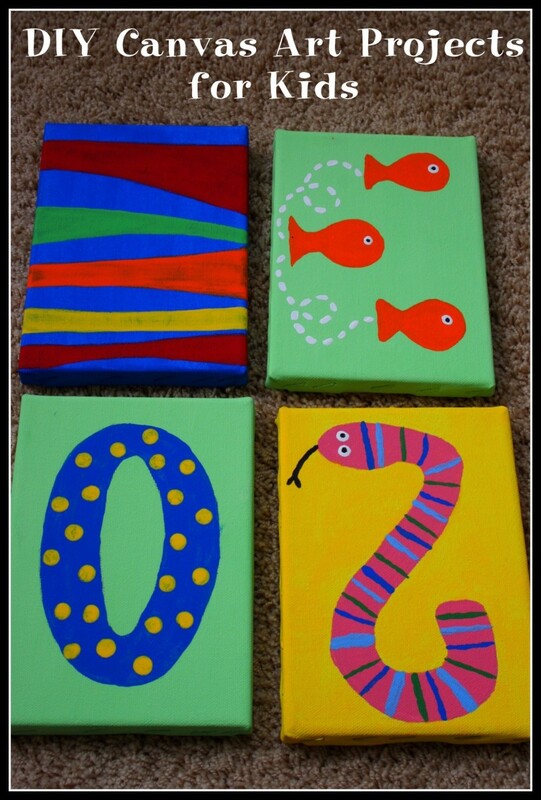 Take your budding artist's skill to another level . 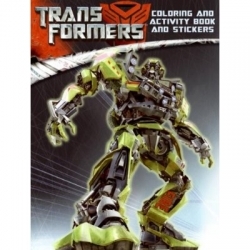 Why not try to draw the Transformers instead with these easy to follow instructional Transformers drawing books. 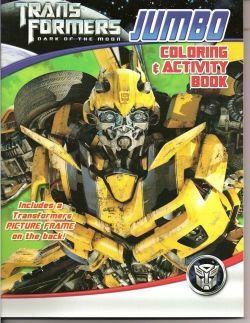 This step-by-step guide teaches budding artists everything they need to know to draw characters from the amazing Transformers universe. With step-by-step instructions on every page, all you need is a pencil to create your own Transformers masterpiece! 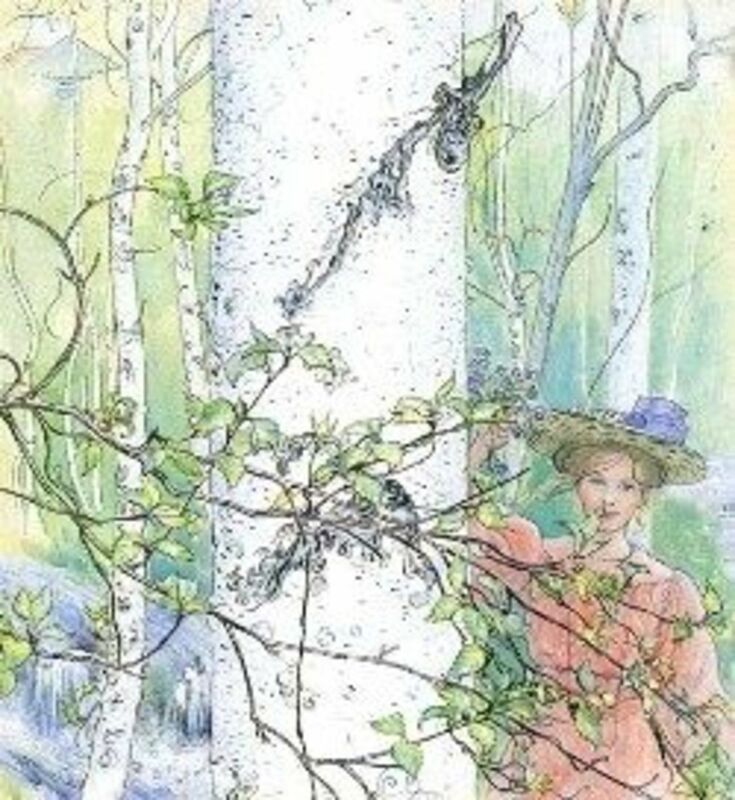 With this incredible, instructive book and a little imagination, an artist can start saving the universe.